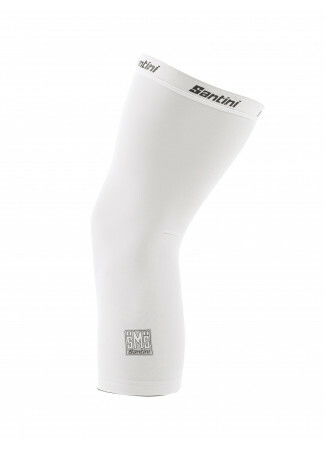 Leg-warmers made of incredibly warm and soft Blizzard Thermofleece. Elastic anti-slip band with internal silicone grip on the thights to keep them in place. Minimal design. Available in various colors.